Class Is In Session! 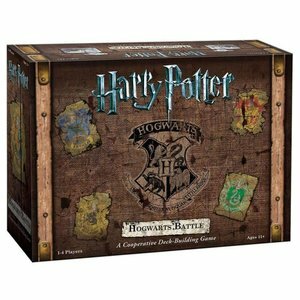 The forces of evil are threatening to overrun Hogwarts castle in this new, cooperative, deck-building game! It`s up to four students to ensure the safety of the school by defeating villains and consolidating their defenses. Players take on the role of a Hogwarts student (Harry, Ron, Hermione, or Neville) each with his or her own personal deck of cards. 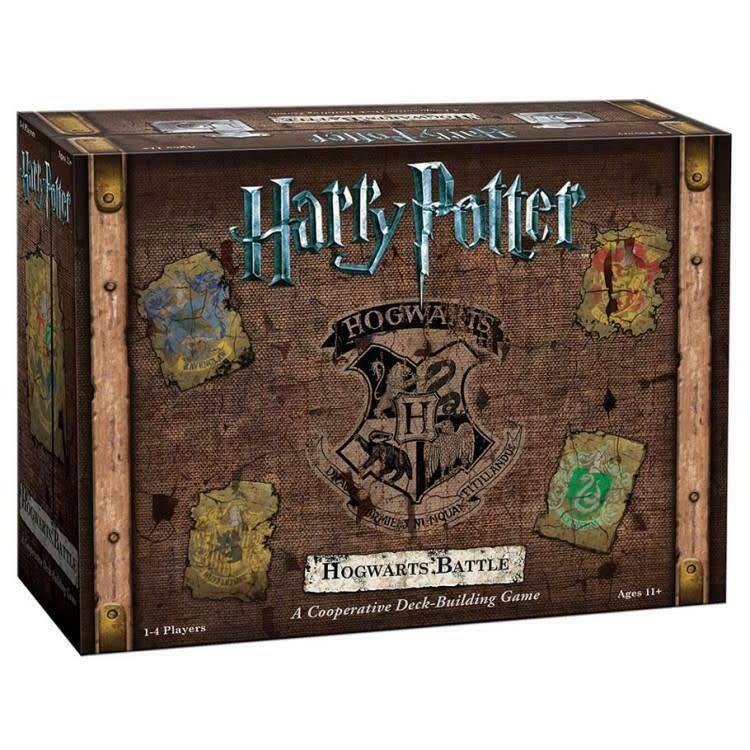 To secure the castle from the forces of evil the students must work together to build more powerful decks using iconic Wizarding World characters, spells, and items. Defeat all the villains, including He-Who-Must-Not-Be-Named, and win the game!